Fill out our famous 1-minute application and you’re practically half way there! Enjoy the fastest approval process in Canada. A Credit specialist will get in touch to discuss car loan options and build the right car loan solution that meets your needs. This is the best part! Drive your new car off the lot and enjoy! Our lenders specialize in car loans for GOOD CREDIT, BAD CREDIT, NO CREDIT, CONSUMER PROPOSAL and other costly situations, so we can tailor the right loan solution that meets your needs. LOANS SOS makes it easy for you to qualify for a car loan. 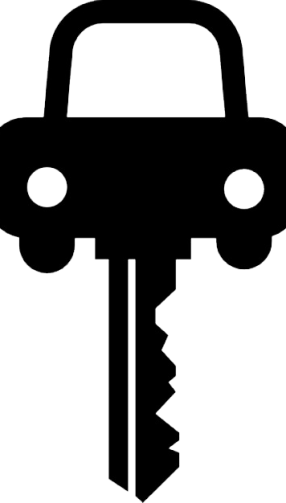 We offer great rates and terms for car loans. Are the banks giving you a hard time? Are you dealing with bad credit? Whether you need $500 or $5000, we can help you get your loan fast. You can pay monthly, semi-monthly, bi-weekly or weekly – plus there’s no penalty to pay off your loan early. 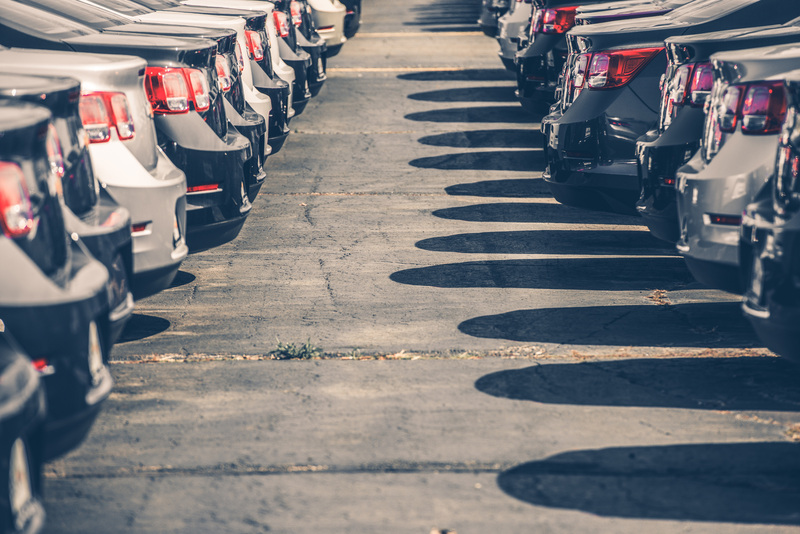 Whether you’re buying from a dealership or through a private sale, we offer convenient and flexible financing options to help you drive away with the car you want. Are you in a rush to find a loan? A short term installment loan is a great way to get cash in your bank account hassle-free. Get started today! Important: Our system requires that you complete every step of the application form below in order to get your loan options.